Amazing mountain aerial view. 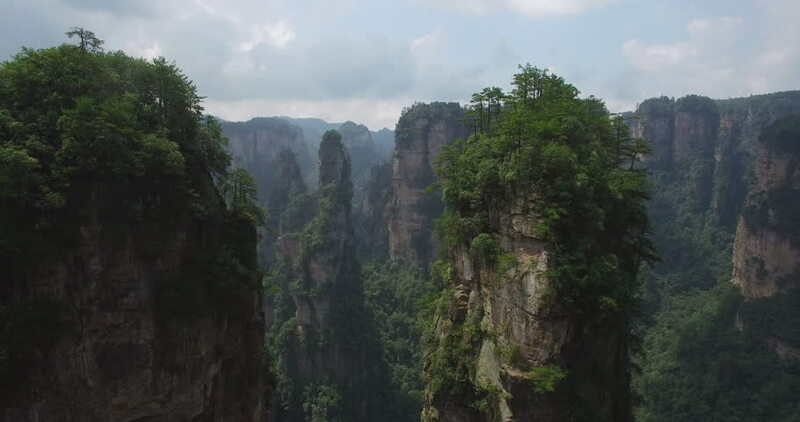 Flying through the spectacular mountain landscape of Zhangjiajie, a national park in China known for its surreal scenery of rock formations. hd00:12A river flows through a beautiful Scottish valley on a fall day. hd00:22Mountain Ridge Trees Rocky. A sweeping view over a valley of rocky pointed structures. The shot travels through the mountain ridge.